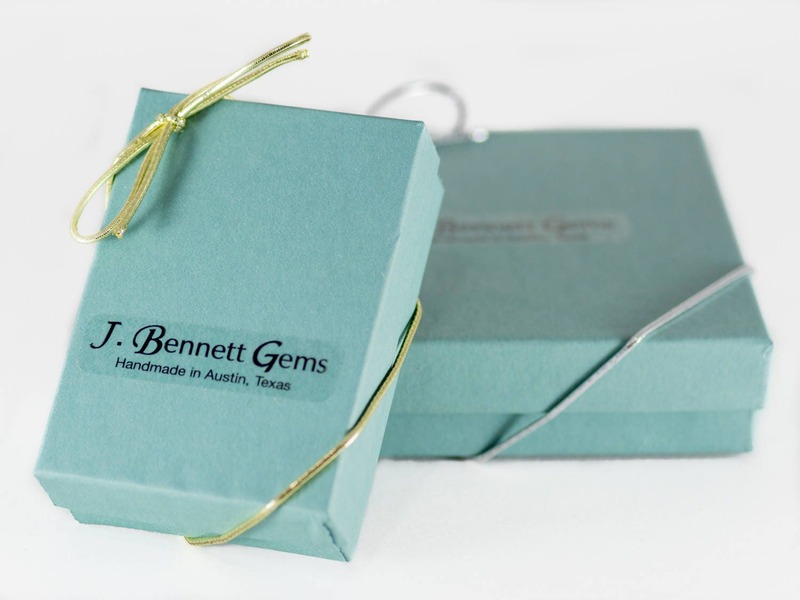 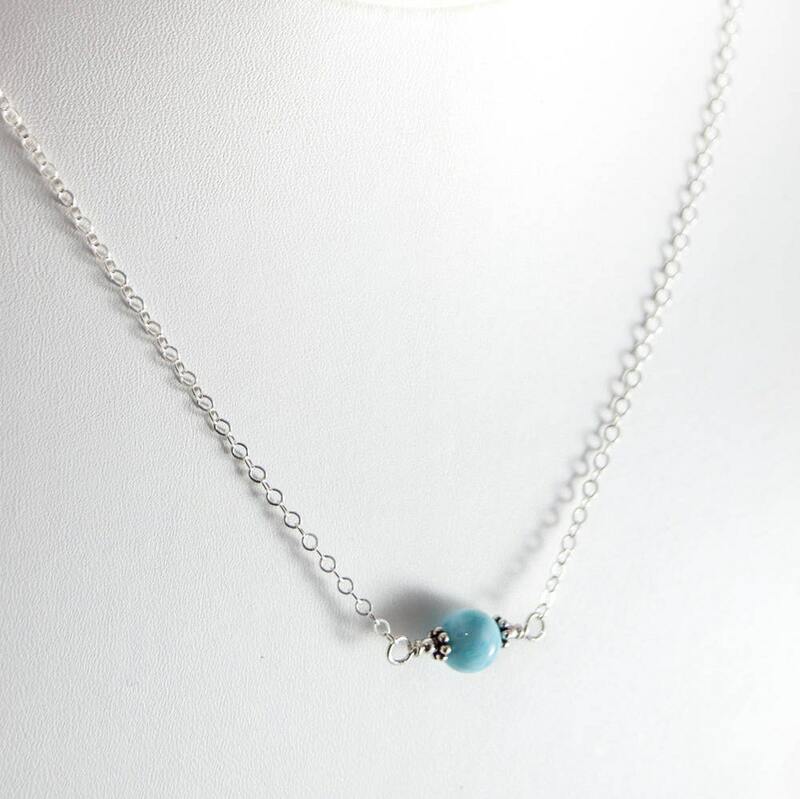 This unique, soft blue Larimar necklace makes your outfit complete! 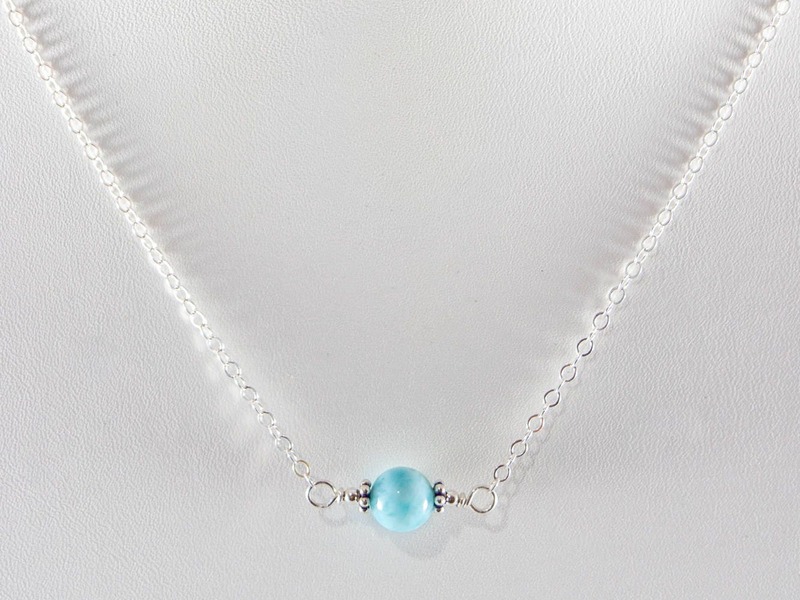 I carefully hand pick a high quality 6mm Larimar for a light touch of color. 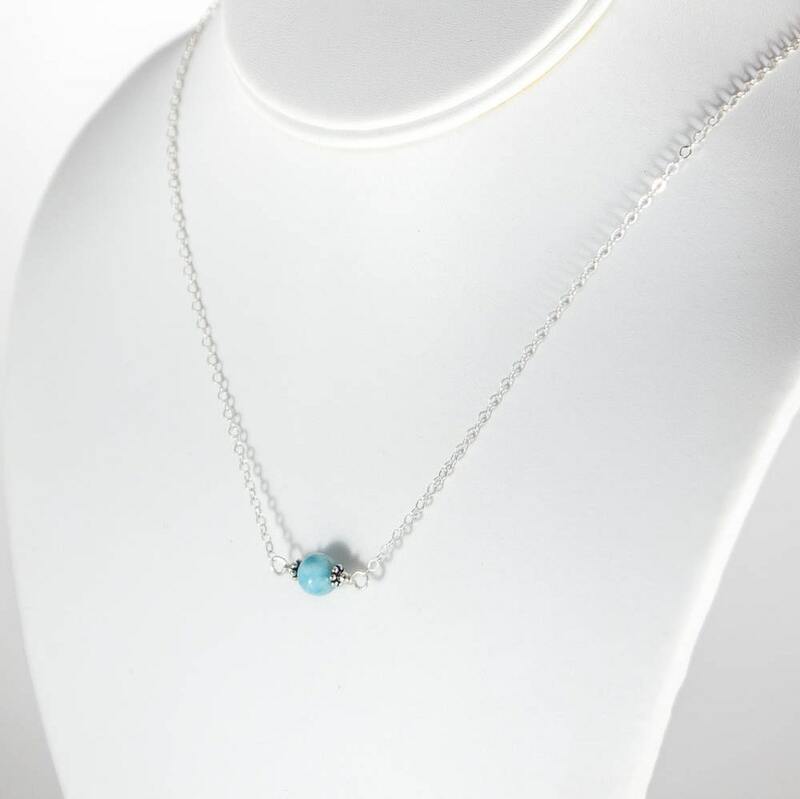 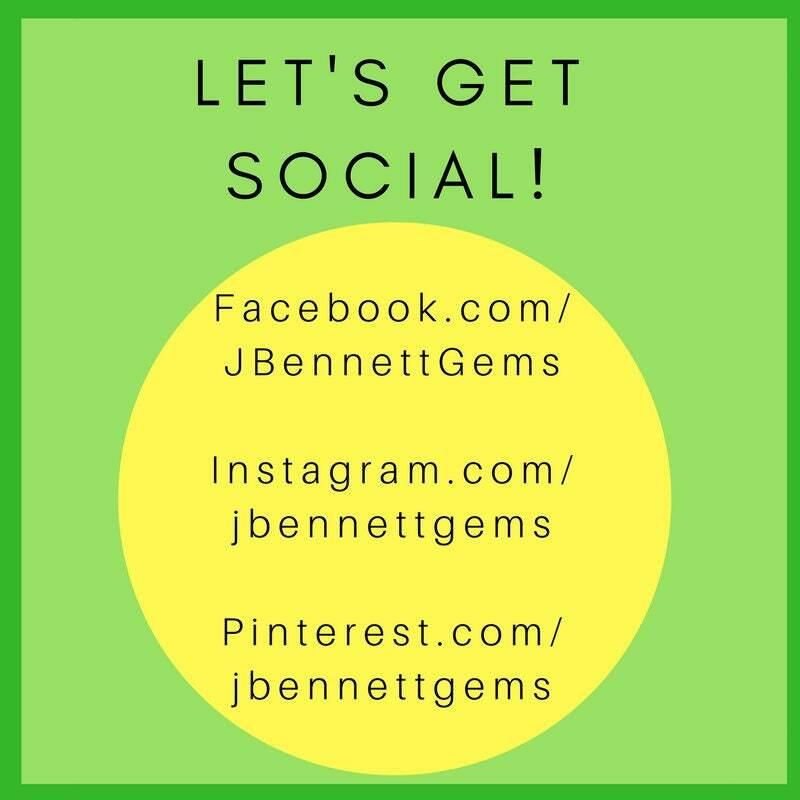 It works great by itself or layered with your other favorite necklaces. 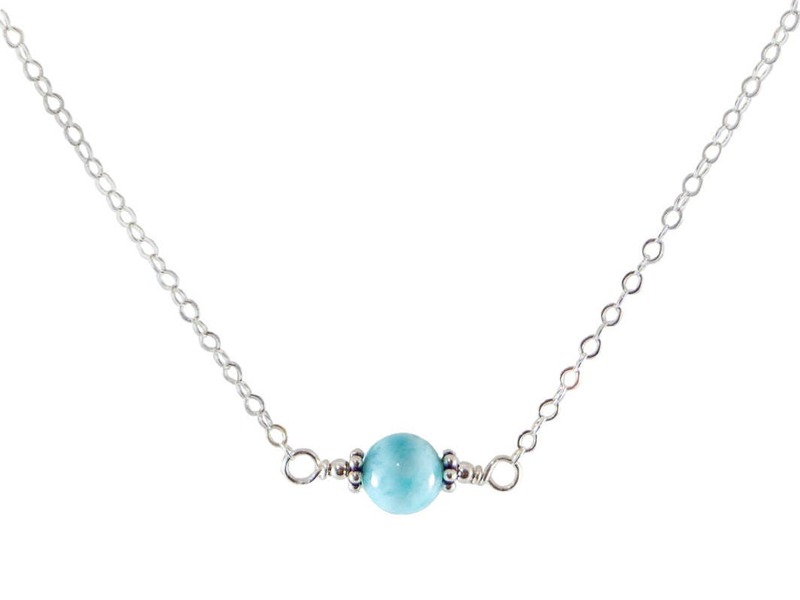 * Larimar is only found in one mine in the world in the Dominican Republic. 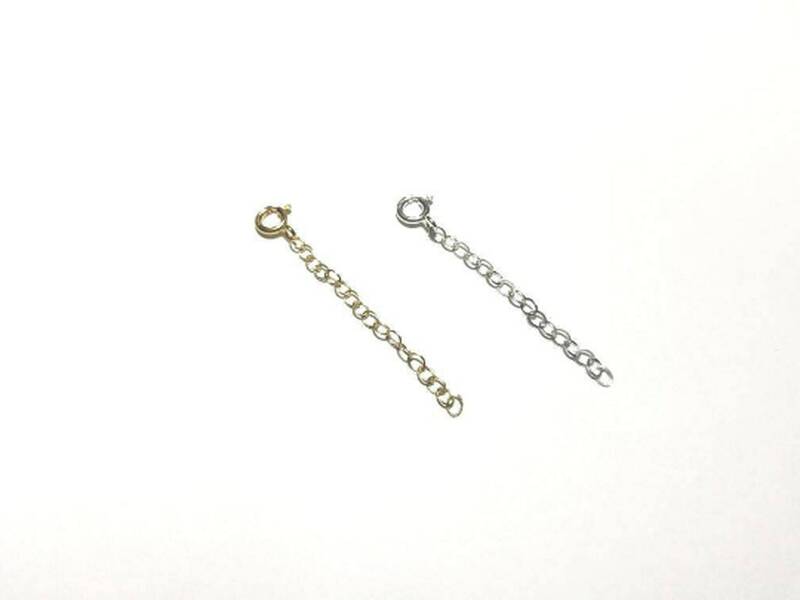 Select "+ Silver or Gold Extension" to ADD 2 INCHES TO YOUR SELECTED NECKLACE LENGTH. 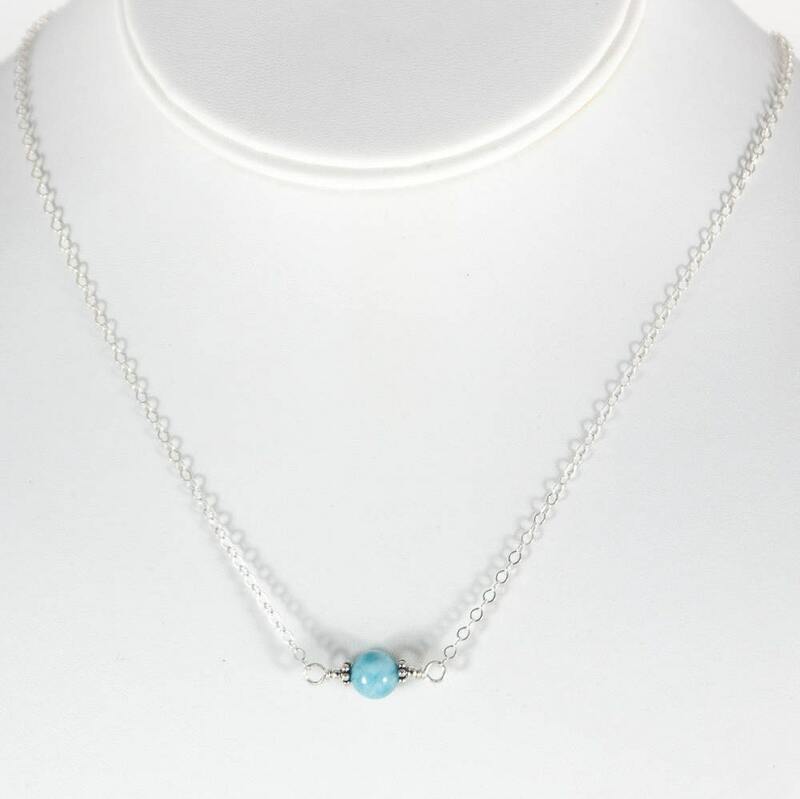 The 3mm Cable Chain Extension will make the necklace adjustable.